Can I remove my primary method of payment? To remove your card as the primary method of payment, simply turn off the toggle. There will be a second prompt for confirmation to remove the card as the primary method of payment. Once you have selected “Yes,” the selected card will no longer be your primary method of payment. Does my primary method of payment change if I log out and login to my Fave account? How much is the card authorisation fee? Oops, I overpaid! 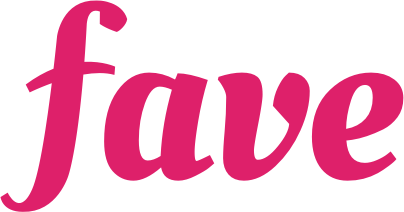 How do I get a FavePay refund and how long will it take? How do Fave Deals work?